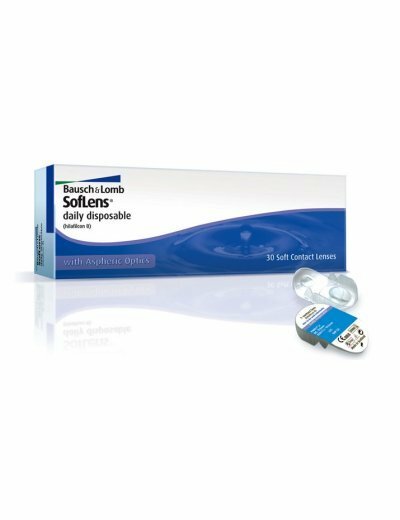 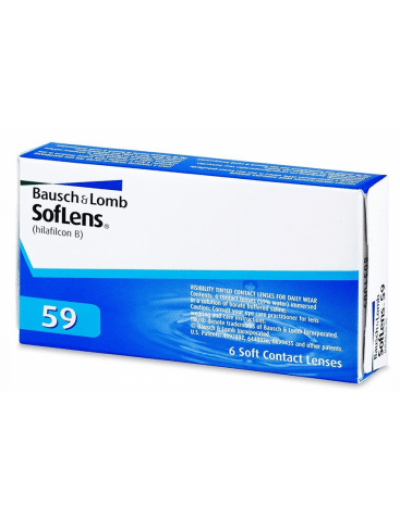 € 27.90 for 1 Alcon Air Optix Plus HydraGlyde 6 Month Soft Motif Contact Lenses! 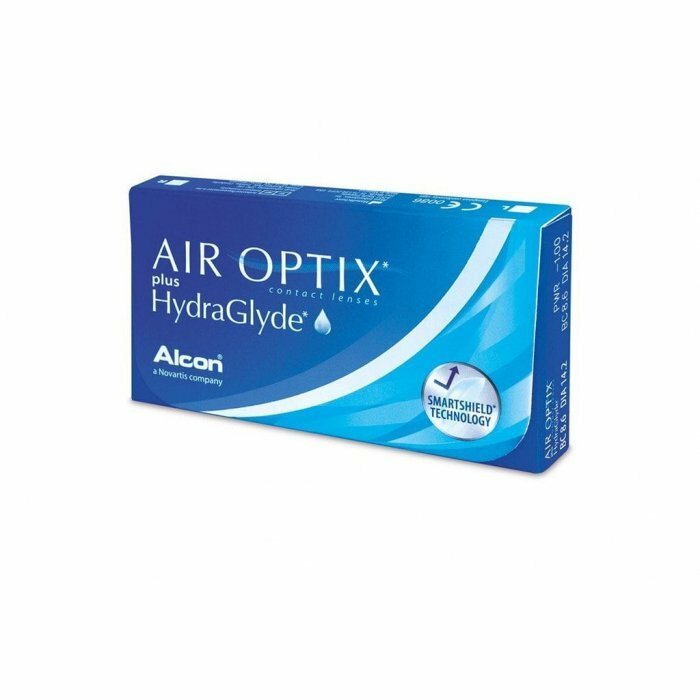 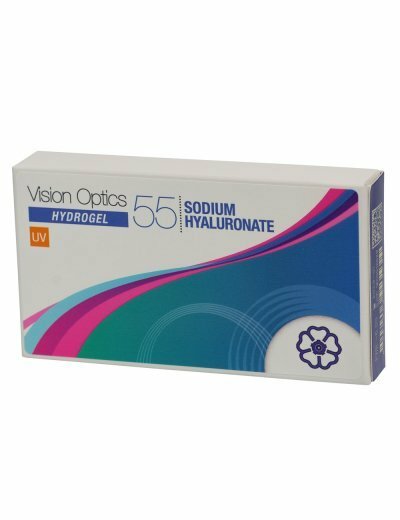 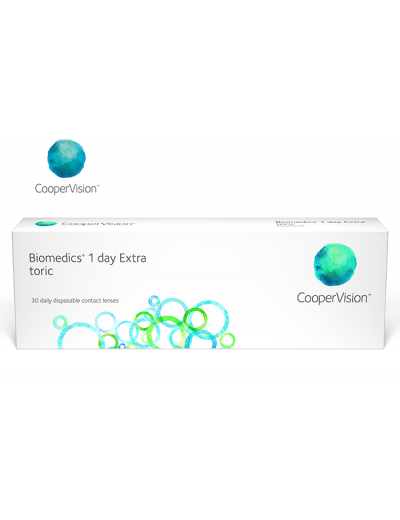 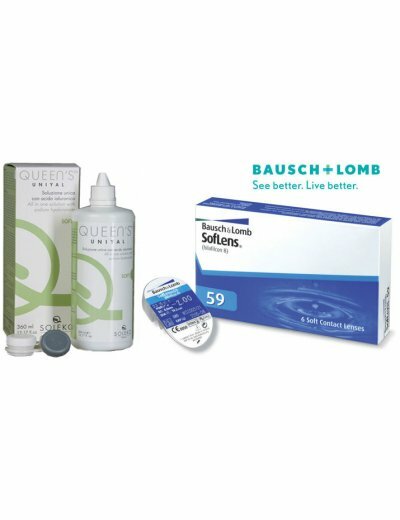 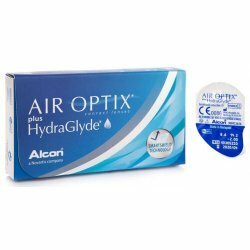 The Air Optix plus HydraGlyde is innovative monthly silicone-hydrogel contact lenses by Alcon. 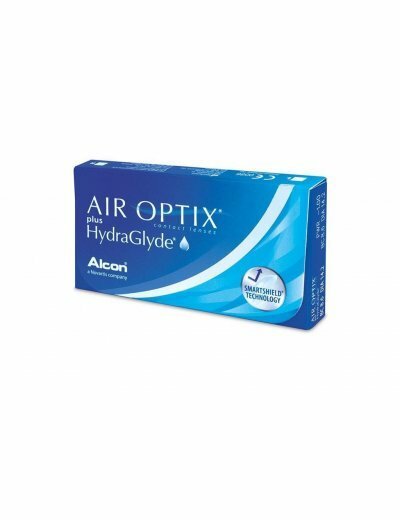 Innovative Moisture Matrix technology keeps the lenses hydrated throughout the day. 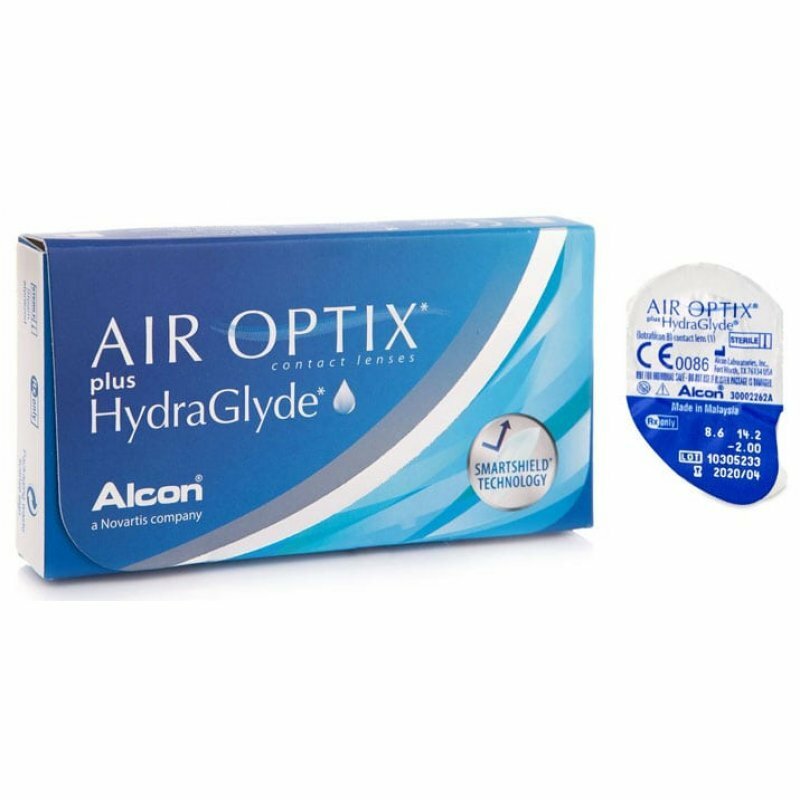 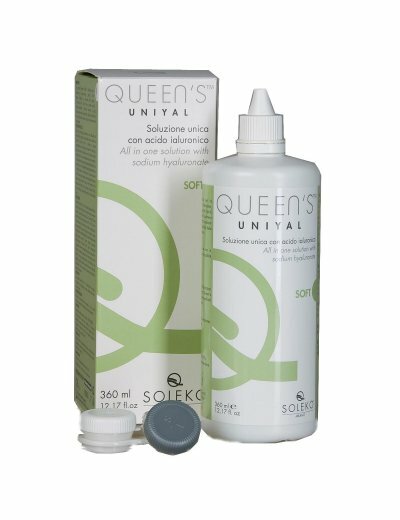 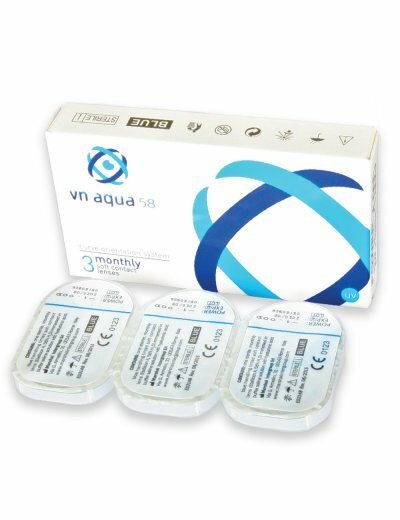 addition, the Air Optix plus HydraGlyde contact lenses have the SmartShield technology which helps in maintaining optimum moisture lenses and keep them clean and comfortable throughout the period used.